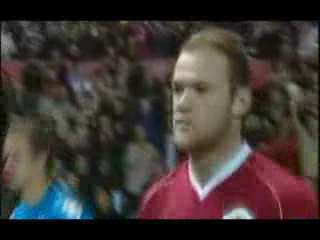 Here are videos of rooney's goals and they show how he is different from other strikers and why he is named as white Pele. The quality of videos is much higher than the above photo. Dont miss it. Hurry up.